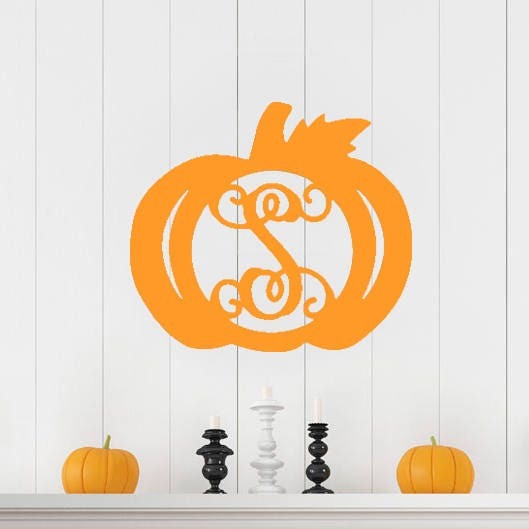 These 1/2 birch wood monogram pumpkins are adorable!! They are available unfinished and you can paint/decorate it how you like. 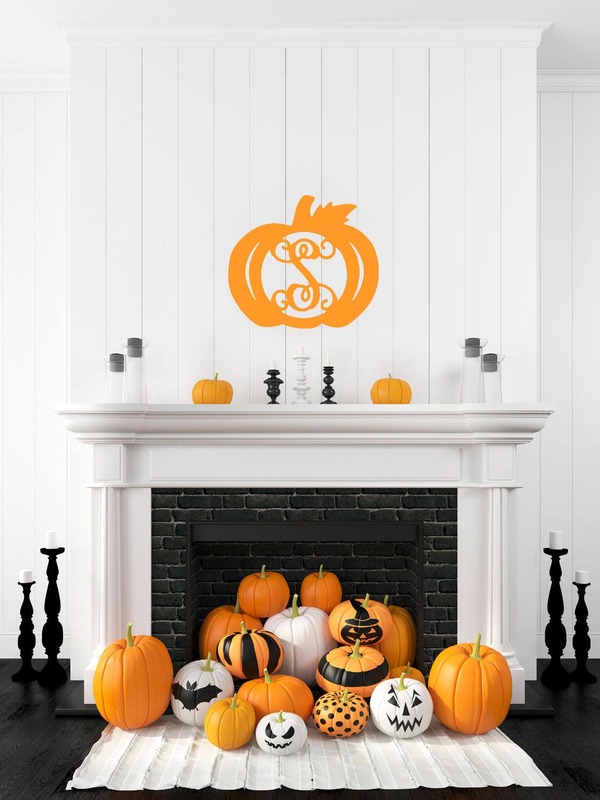 They are perfect for adding a little fall spirit to your home. ***They are shipped to you unfinished. We do not paint them. Please list the letter needed in the notes section at checkout.